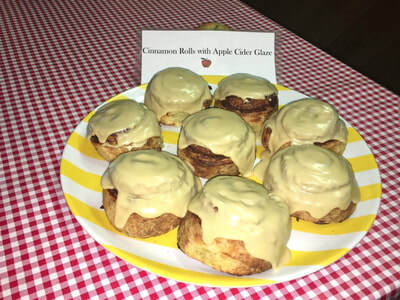 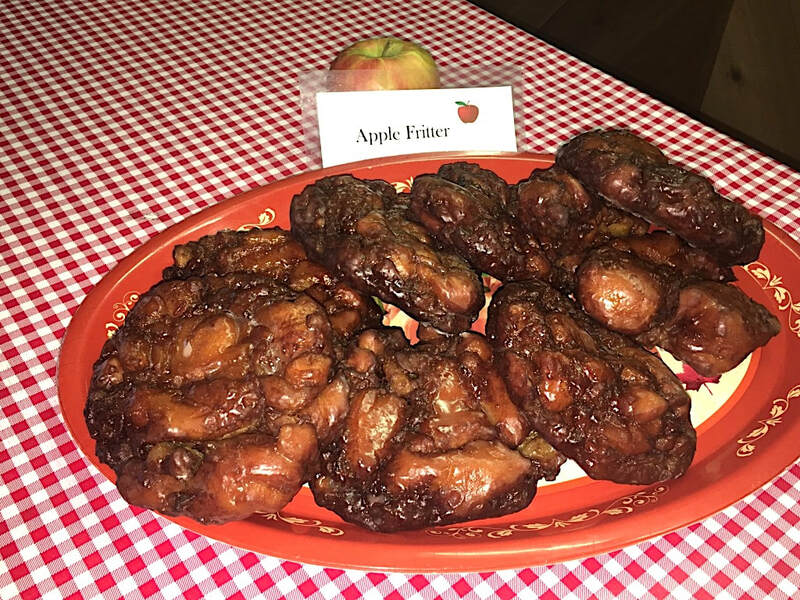 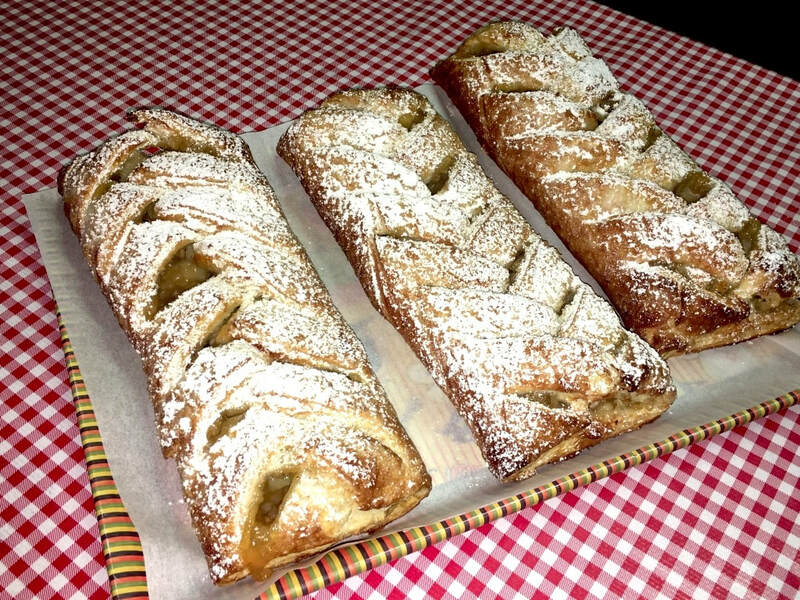 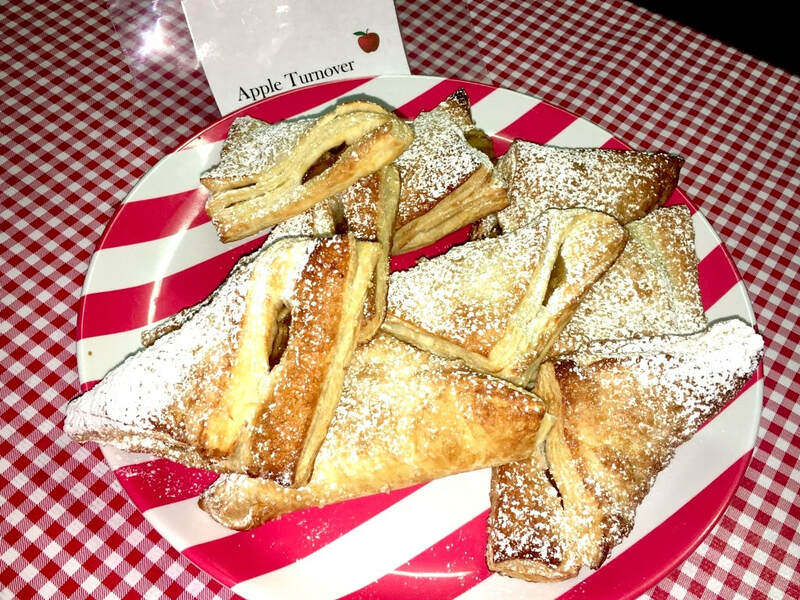 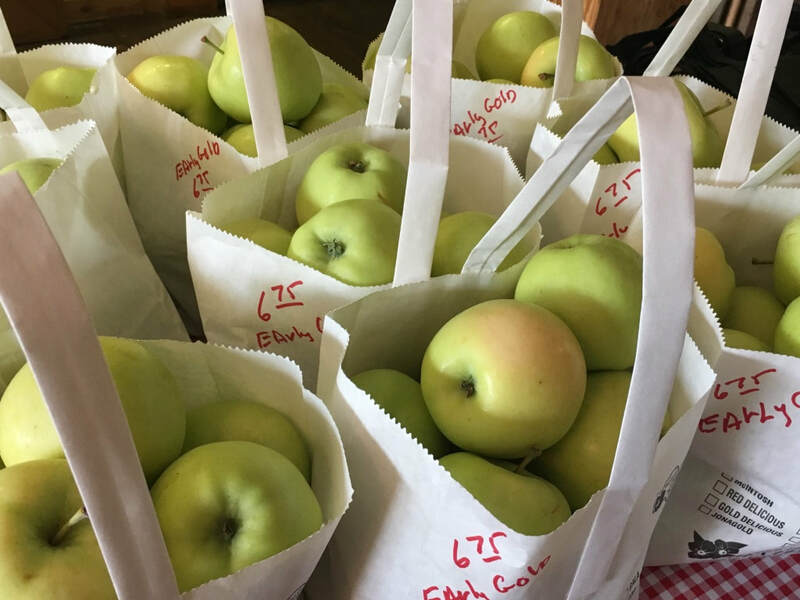 ​Here at The Dexter Cider Mill, it is our pleasure to bake up some of the freshest and tastiest Fall treats in Southeastern Michigan. 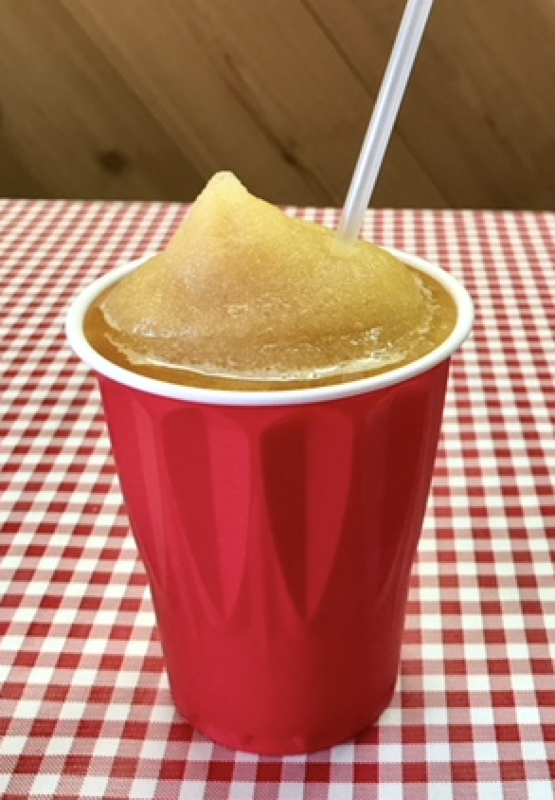 Using only the finest of ingredients, we put our focus on the details and making sure every bite and sip you take is an enjoyable experience. 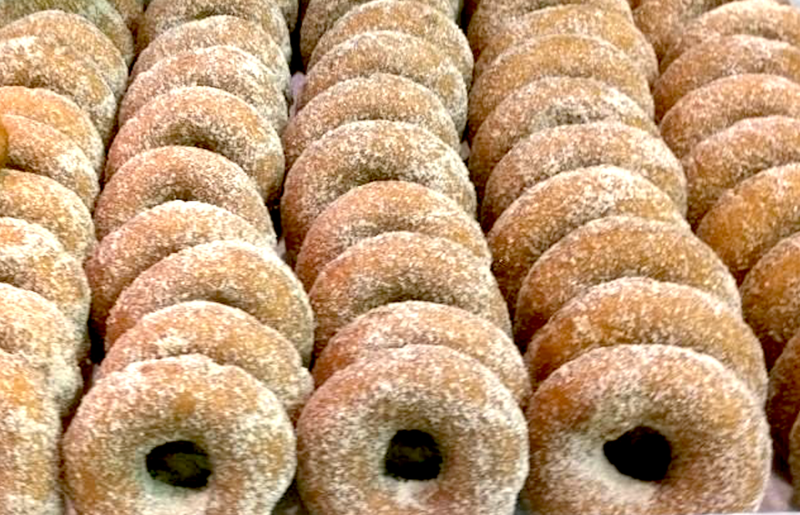 Whether you are in the mood for a good old-fashioned cider mill doughnut, in either plain or cinnamon sugar, or a delectable caramel apple, we are sure to please! 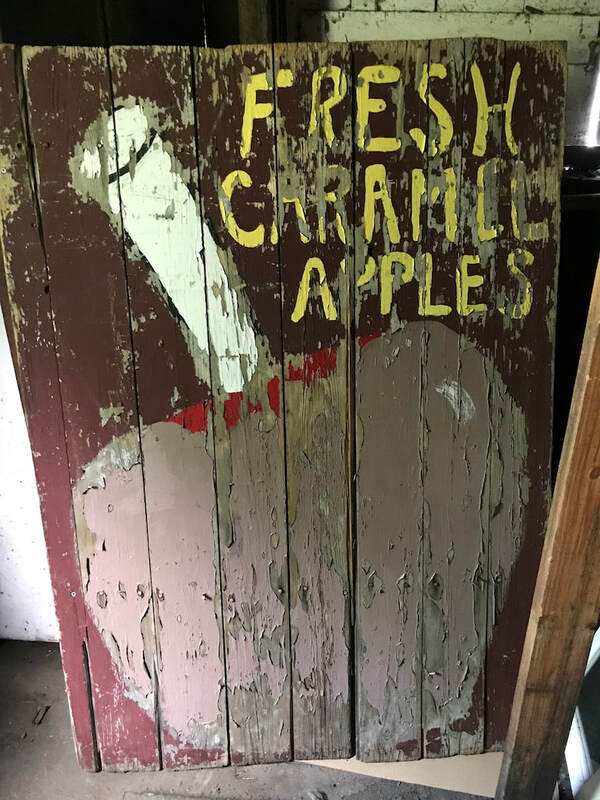 Wash it all down with some of our homemade wood pressed cider. 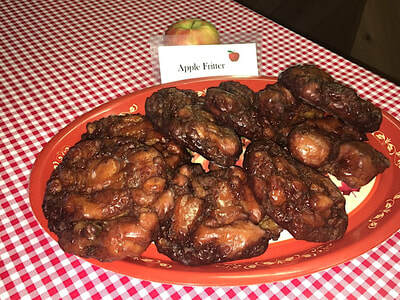 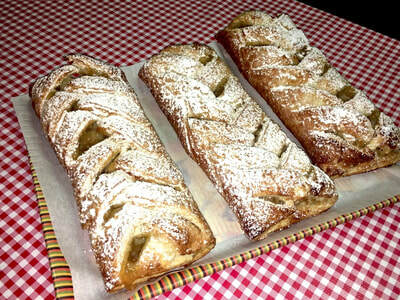 Make sure to grab a goodie to go; from our apple pies, strudel, breads and other baked goods. 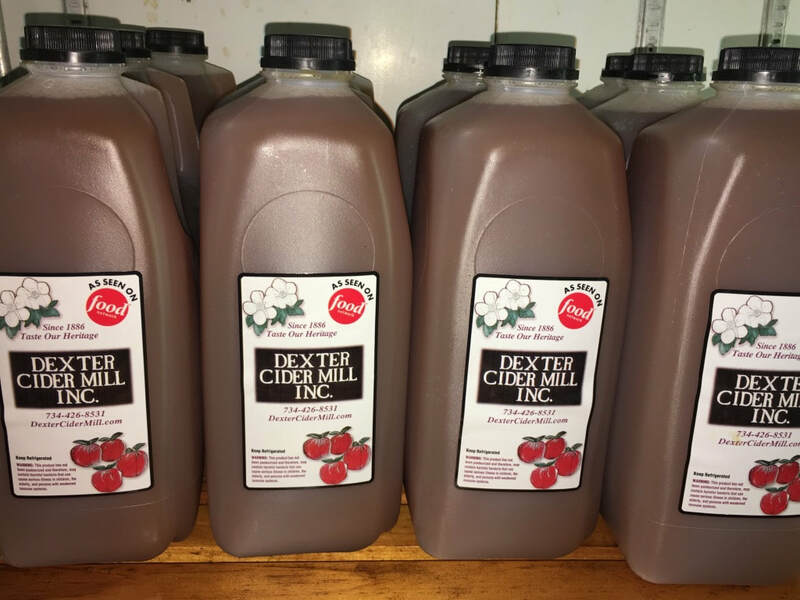 Make sure to check out our new products for the 2018 season; Hard Cider in a variety of flavors. Traditional, Bourbon Barrel Aged and Apple Cherry!